Anders Thygesen is Danish, but has lived in Norway since 1992. 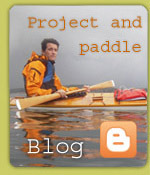 He founded Kajakkspesialisten in 1996 and has since then worked on building traditional kayaks, teaching others to build traditional kayaks and giving kayak technique courses. Anders has 3 years' education as an outdoors guide from Telemark HÃ¸gskole, and 3 years' education as an arts & crafts teacher. He has been involved with the Norwegian Canoe Association since 1998 as a member of Technical Committee for Sea Kayaking. 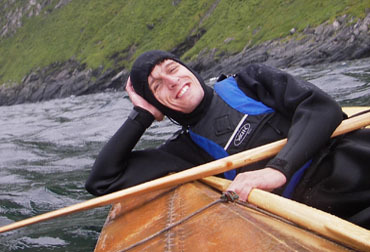 Among other duties he has been responsible for the sea kayak instructor education programme in the Norwegian Canoe Association.